I saw a few pins similar to this in a store a few days ago and I loved them... but they were $25 EACH! I didn't even have that much pocket money left. So I decided to do a DIY. It took me while to figure out how to make them but I think I finally got it right. It turned out quite nicely, elegant yet slightly imperfect... just the way I like it. 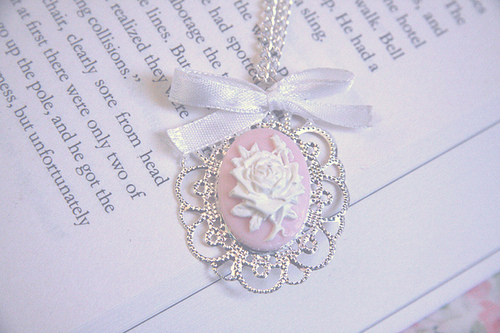 That's what is so alluring about most vintage things, they may have a faded photo, a broken corner or a piece missing. With all this they still manage to charm. 1. Start by painting your hair pin and metal embellishment bronze/gold. I found it easier to paint the pin when it was pinned to a sheet of paper, this will also make sure paint does not go in between the pin. 2. To make the embellishment seem a little more vintage I dabbed it with a scrap of cloth. Round the edges of your tiny portrait printout and glue it in the center of the embellishment. 3. Cover the entire photo in PVA glue. This will create a layer and protect the photo. Plus it makes it look more vintage. 4. Surround it with pearls. You don't need any extra glue for this. 5. Glue the pin to the back of your embellishment. i'm visit your blog in my free time .